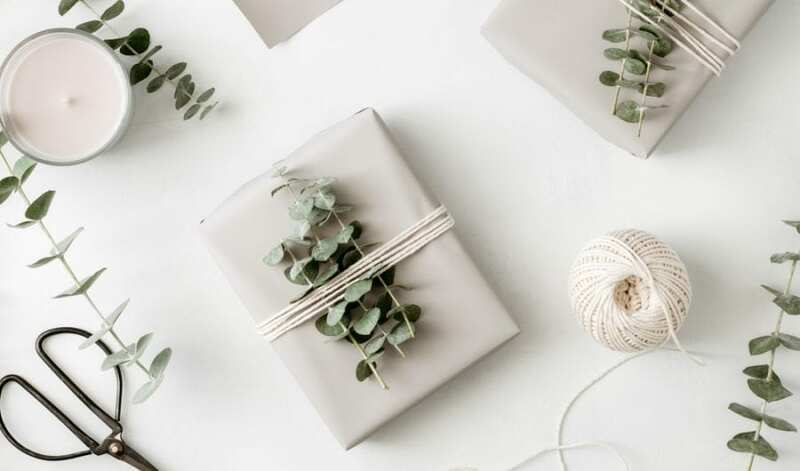 We have all the best gifts for the wellness warriors this Christmas. Whether you’ve been naughty or nice, these stocking fillers will put a smile on anyone’s face, and give a feel good vibe. 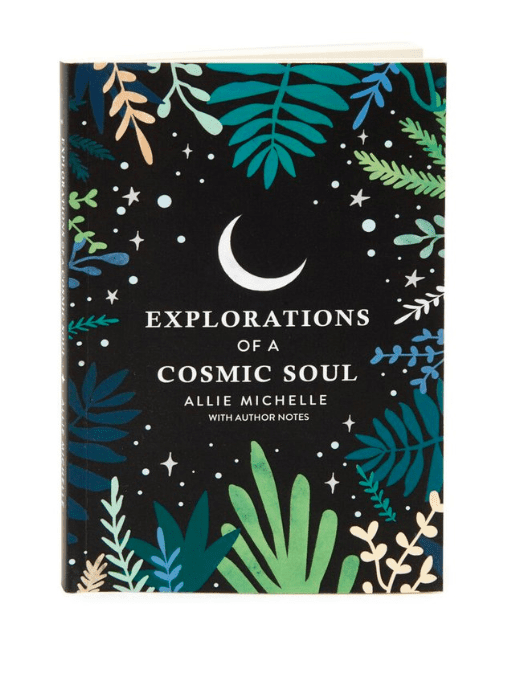 Align your soul and spirit with this beautiful collection of poetry straight from Allie’s heart. Inspiring and powerful, Allie’s words sweep you off your feet delivering the message that YOU are a cosmic being. Written by Allie Michelle. This is the perfect gift for a spiritual soul sister or brother. Keep it gangster. 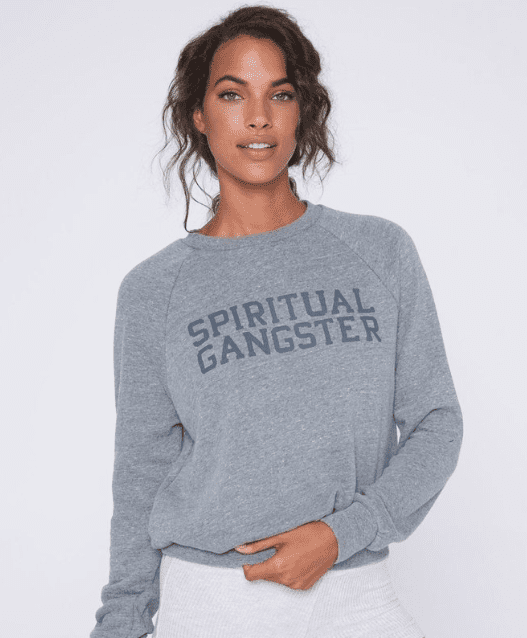 The Spiritual Gangster Varsity Old School Sweatshirt features raglan sleeves, a washed logo graphic and classic fit. It is the ideal xmas cosy outfit and will get you through those chilly nights. Help a loved one create the perfect festive sanctuary in their home this season with a limited edition scent of Christmas Wish and Perfect Peace. 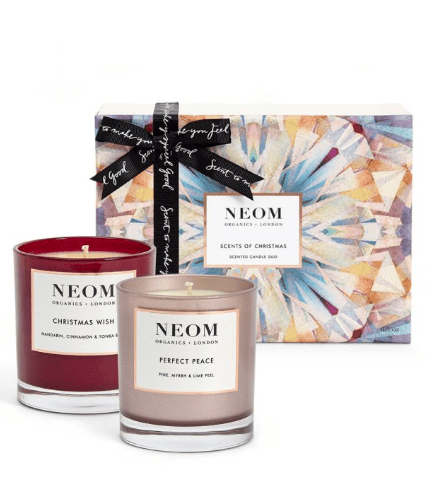 Expertly blended to calm and uplift,with scents such as mandarin, cinnamon & tonka bean as well as pine, myrrh & lime peel for the real Christmas vibe.